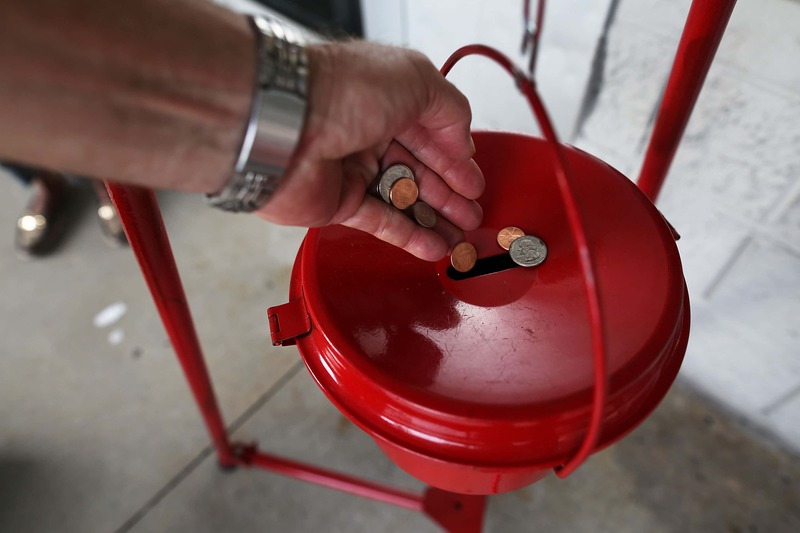 Today is the last day the Salvation Army’s Red Kettle Campaign will be out. The organization says they’re $543,000 short of the $1 million goal. And of course you can always drop what you can into one of those famous red kettles stationed across town.